Philip A. Buck: Monster Portraits Month: Heather! Ink on 5x7 inch Bristol board paper. AH! Another monster portrait from Monster Portrait Month! This here is Heather. 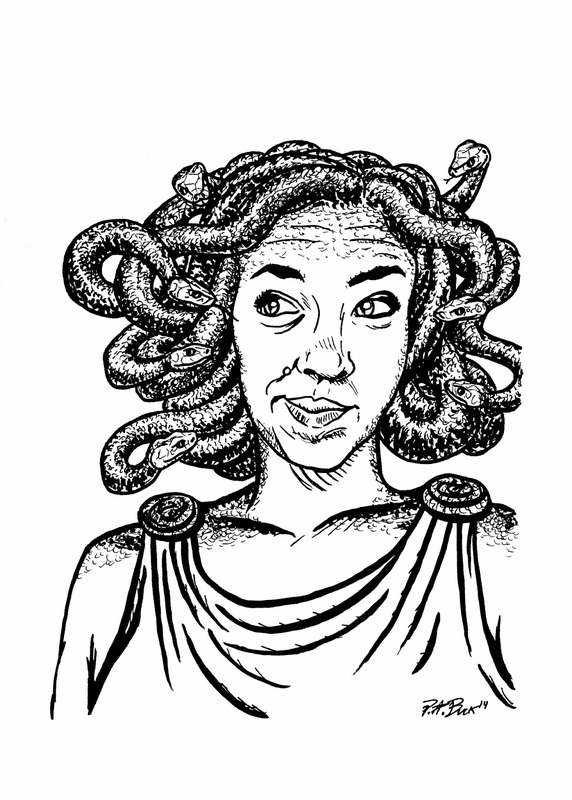 Don't let the Medusa-hairdo fool you, she's a nice gal. The funny thing is, the real Heather is scared of snakes! A fact which I did not know. haha! But she still digs her portrait (see, really a nice lady.) I'll still making more monsters and will be sharing them with you here, on the site as their owners receive them. And if you're tired of monsters (wha?! how could you be?!) I'm planning to post some recent non-monster work soon. Until next time, God bless!!! P.S. 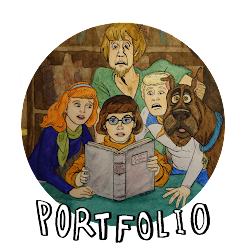 Did you miss Monster Portrait Month, but still want to commission original artwork? Good news! 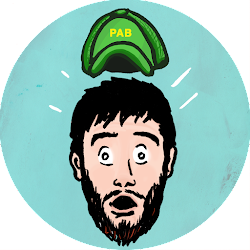 The sale may have ended, but I still have a couple of ongoing sales over on my online shop, PABshop. 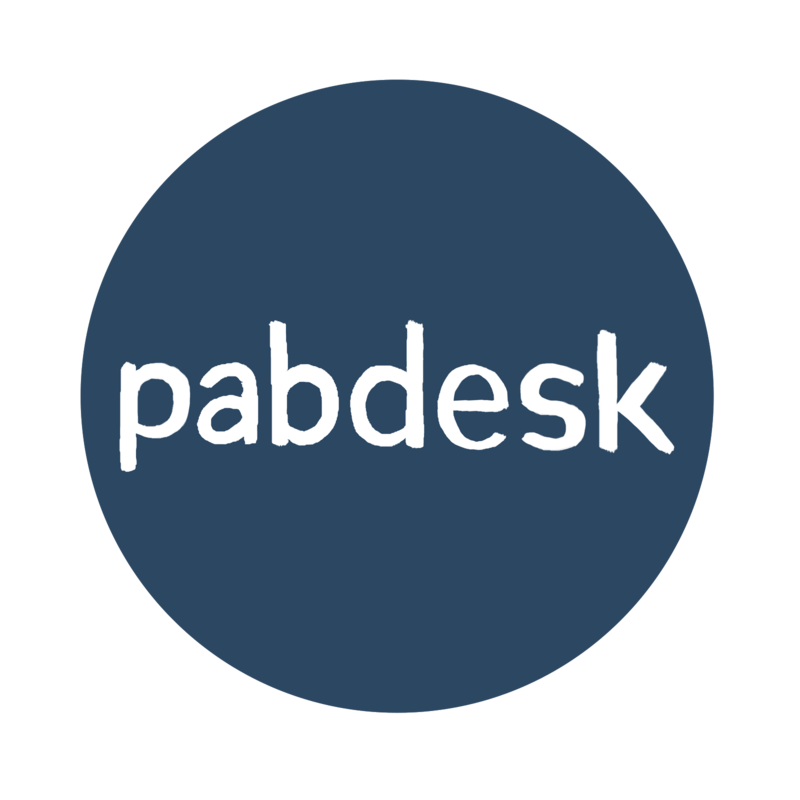 Feel free to check them out at that link or through the "Shop" page link above and clicking "PABshop." BLACK FRIDAY SALE 2014: NEW DESIGNS, NEW DEALS!